There seem to be subjects and issues that people would rather see swept under the rug. I would count Veterans with PTSD and racism in the UK among them, as well as the rise in corruption in the country. This volume of poetry gives you a glimpse at the issues concerned. Wolf has done it again . . .
One the best writers of poetry and prose. 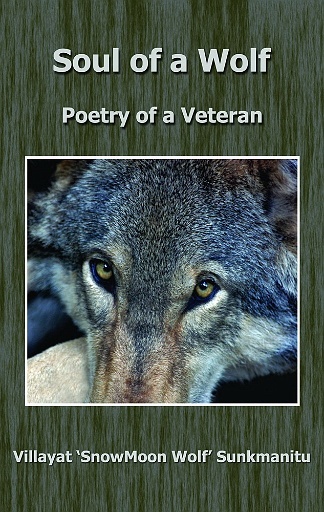 . . comes straight from the heart. . .helps to heal the author, while giving the reader insight into PTSD.